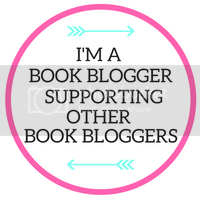 Every two months, we're featuring EIGHT books we're interested in checking out. (We know there are many, many more, but we're just highlighting a few that haven't received their time in the spotlight yet.) 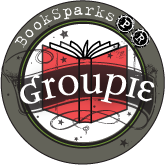 Here are the books we've chosen for November and December. There is one copy of each book available to give away and we will choose FOUR winners to each receive TWO books at random. *Thanks to Victoria Helen Stone for the giveaway copy. Melissa A really enjoyed The Book of Someday and is excited to read this one now. 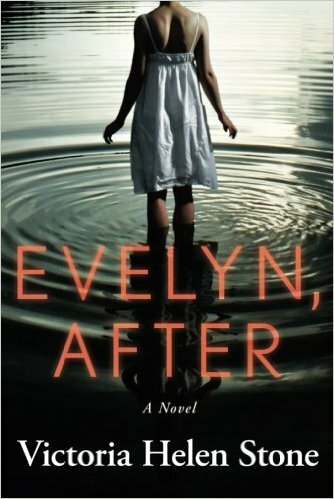 *Thanks to Sourcebooks for the giveaway copy. She’s young and scrappy…and we’re hungry for her memoir! *Thanks to Touchstone for the giveaway copy. This sounds like interesting new foodie fiction, and the words "musical comedy" stand out from the synopsis. *Thanks to BookSparks for the giveaway copy. 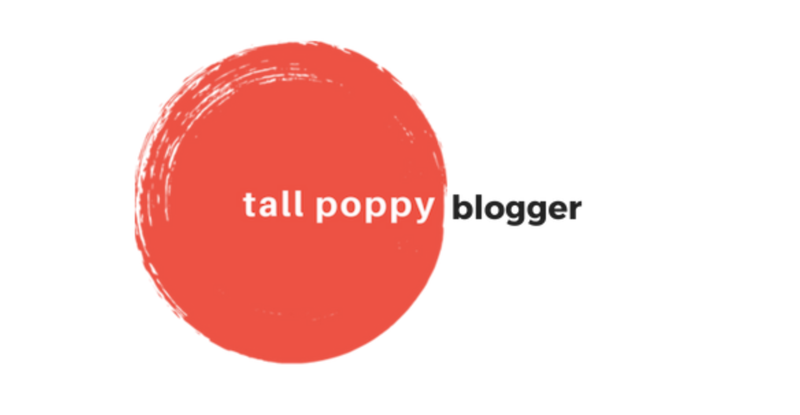 If you had Worry Dolls when you were growing up, you’ll want to read this as much as we do. *Thanks to TLC Book Tours for the giveaway copy. Visit the other tour stops! 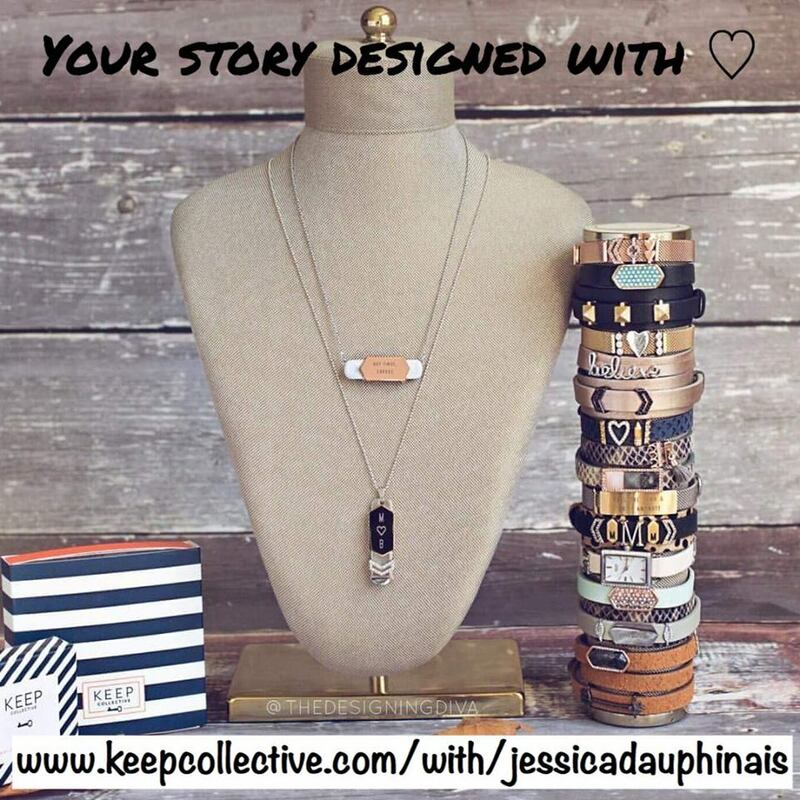 This sounds like it will be perfect for fans of Sarah Jio and Kristin Harmel. 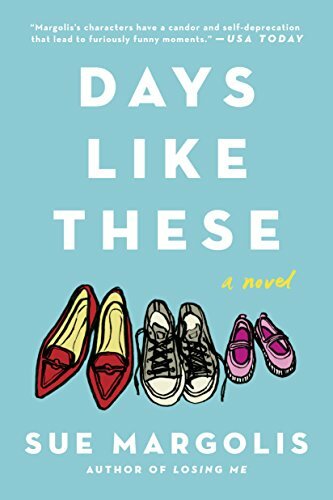 Melissa A has been a fan of Sue Margolis’ writing for over 12 years and is always excited to check out her latest novel. 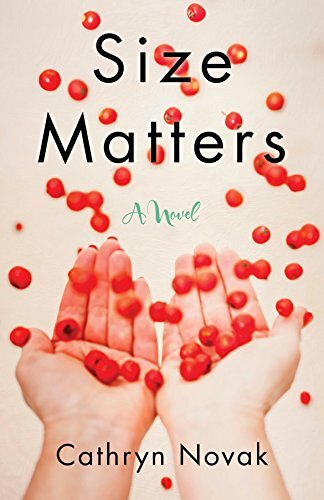 We know that Jami enjoys Heather’s novels, so whether this is your first experience with her or you’ve read some before, you’ll want to put this on your shelf. *Thanks to Heather Wardell for the giveaway copy. 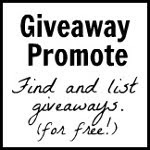 Giveaway ends December 7th at midnight EST. They all sound great, but Love, Alice really stands out to me. Anna seems young for a memoir, of course, but I bet it's good! Scrappy Little Nobody by Anna Kendrick. I love her and I'm sure her book will be so fun to read!! Love, Alice interests me greatly. Thanks. Scrappy Little Nobody. Love Anna Kendrick! These sound wonderful. Books always make us happy. I can't wait for Anna Kendrick's! 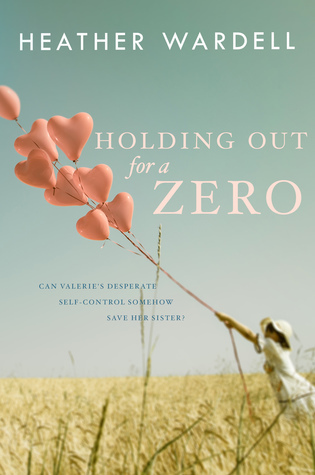 "Holding Out for a Zero." Size Matters sounds interesting to me. Would love to read that! I am most looking forward to The Other Sister. 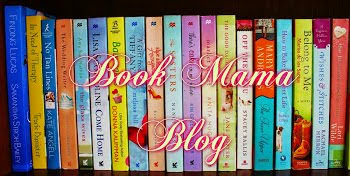 These look like some great books that I would love to read and of course, review. I am being sent The Other Sister from the publisher. 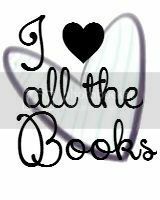 I would be happy with any other books. I'm most interested in The Other Sister and Love, Alice. All of the books look fantastic but the one that interests me the most is The Secret of Worry Dolls. I've been looking forward to reading Scrappy Little Nobody since I first heard about it. Thanks for the chance to win! I am going with Days Like These. "Secrets of Worry Dolls" caught my attention. 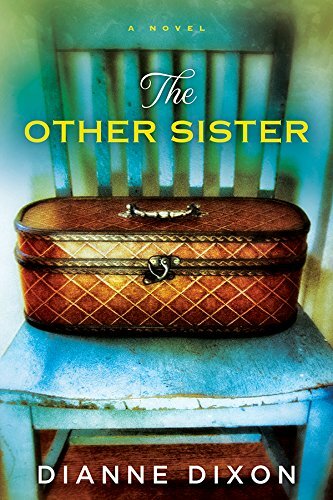 Two definitely caught my attention, The Other Sister and Secrets of Worry Dolls. I love the cover of Secrets of Worry Dolls. Great bunch of books this month! They all sound great as usual, but The Other Sister caught my eye! Thanks for a great giveaway. All of these books sound good. I would love to read Love Alice. 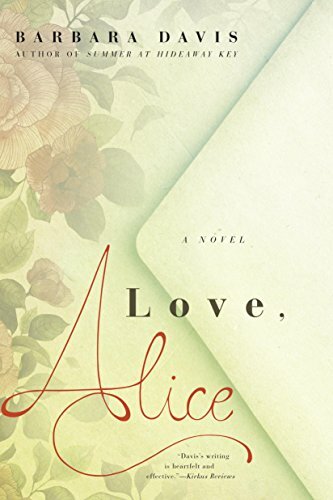 I would love to read "Love,Alice." 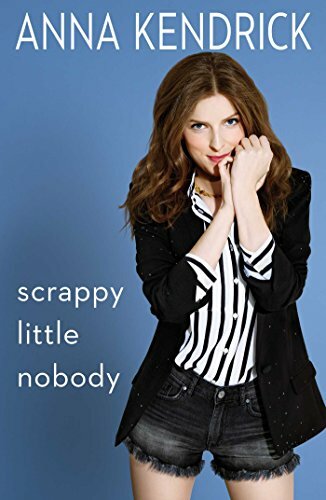 Scrappy Little Nobody by Anna Kendrick - our family LOVES Pitch Perfect! can I only pick one! the other sister first then! 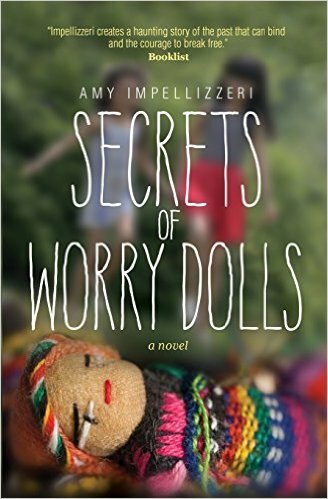 Thanks for featuring SECRETS OF WORRY DOLLS for the tour!